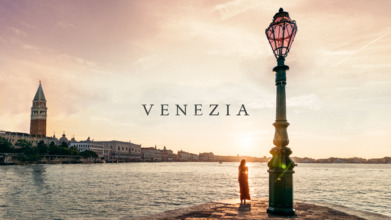 Venice is one of Italy's most well recognized and treasured sights. The magnificent Rennaissance city in the Veneto region is, unfortunately, fighting a losing battle against tourism and water encroachment, leading some to fear that its days may be numbered. In this video, top contributor and drone pilot Oliver Astrologo takes us on an aerial tour of this magical place, which is a UNESCO World Heritage site. This video is nominated in our Cities & Urban category for the 2nd annual Drone Video Awards.